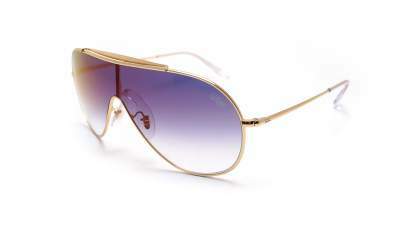 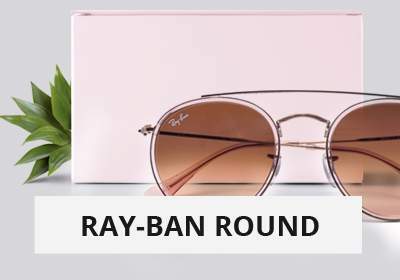 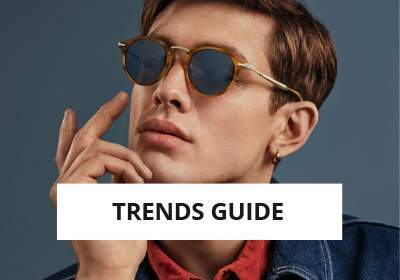 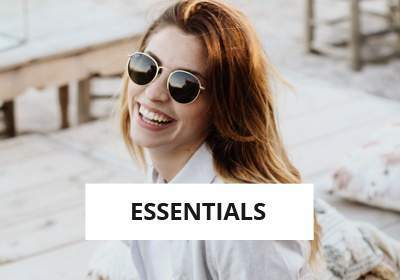 Coming of the 80s, the new sunglass Ray-Ban Wings is a part of novelties Ray-Ban on 2018. 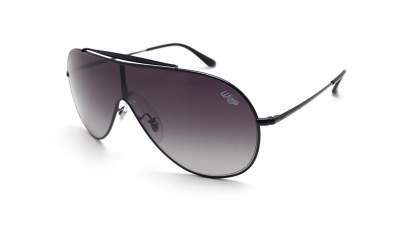 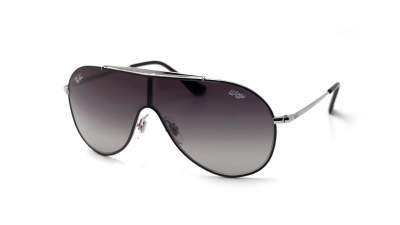 The logo Wings is affixed on the glass, an exclusivity Ray-Ban! 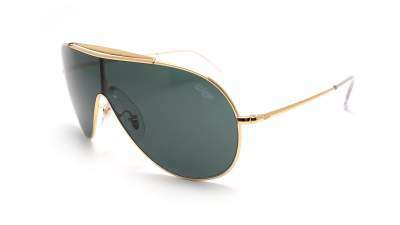 To celebrate the launch of new Wings, Ray-Ban even marketed in series very limited in gold Wings 24 carats which will very quickly have been exhausted! 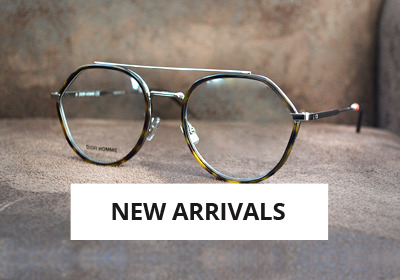 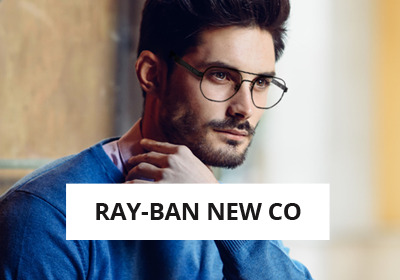 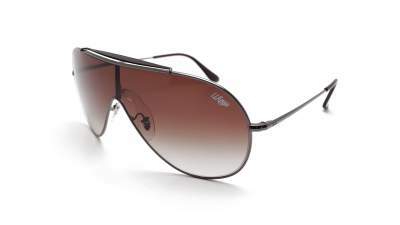 For those who would not necessarily have wanted to pay out 750 € for this model, Visiofactory proposes you all the range Ray-Ban Wings at the best price.